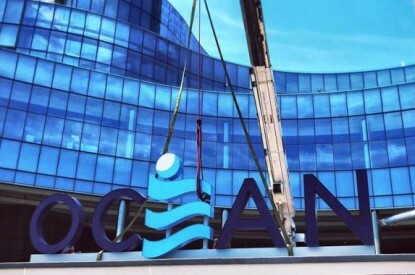 With just a week left to go before Ocean Resort Casino’s June 28 opening, the New Jersey Casino Control Commission has granted it an operating licence. The two-day hearing featured Ocean Resort owner Bruce Deifik’s testimony. He spoke for nearly two hours Wednesday about his plans for the former Revel casino and its role in Atlantic City’s resurgence. 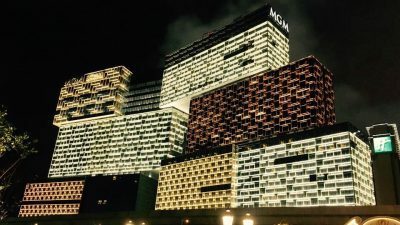 The vote to allow the casino license opens the door for Ocean Resort grand opening on the same day as the nearby Hard Rock Casino. The casino is aiming for a market share of 10.5 per cent of Atlantic City’s casino revenue, increasing to 12 per cent by 2021. 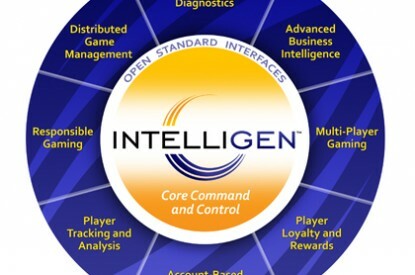 It wants to generate $127m in non-gambling revenue, accounting for just over a third of its total revenue of $384.6m. Whilst its predecessor Revel focussed on high-rollers who never really materised, the new venue will welcome all gamblers.